Rescued at the Bellport outlets with her orange tabby brother ADAM & now ready for ADOPTION at Last Hope in Wantagh. 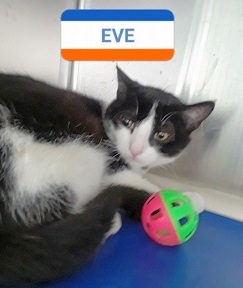 EVE can help you budget your money, while you devote all your free time to loving her. 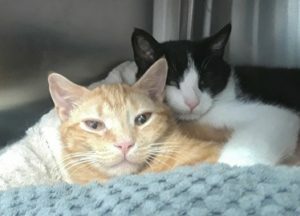 This entry was posted in 6 to 12 Months, Adopted, Adopted Cats, Cats, Female, Wantagh Adoption Center. Bookmark the permalink.